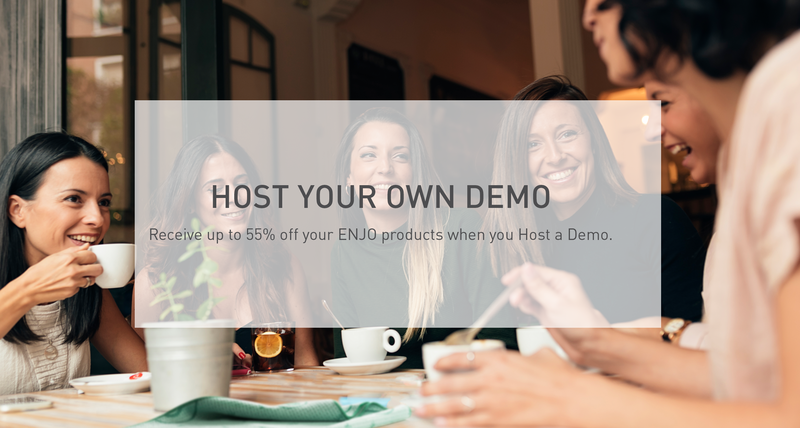 As a Host we will give you the ENJO products of your choice. You will find the current host gift list here. Would you like to book a Demo or a 1-2-1?